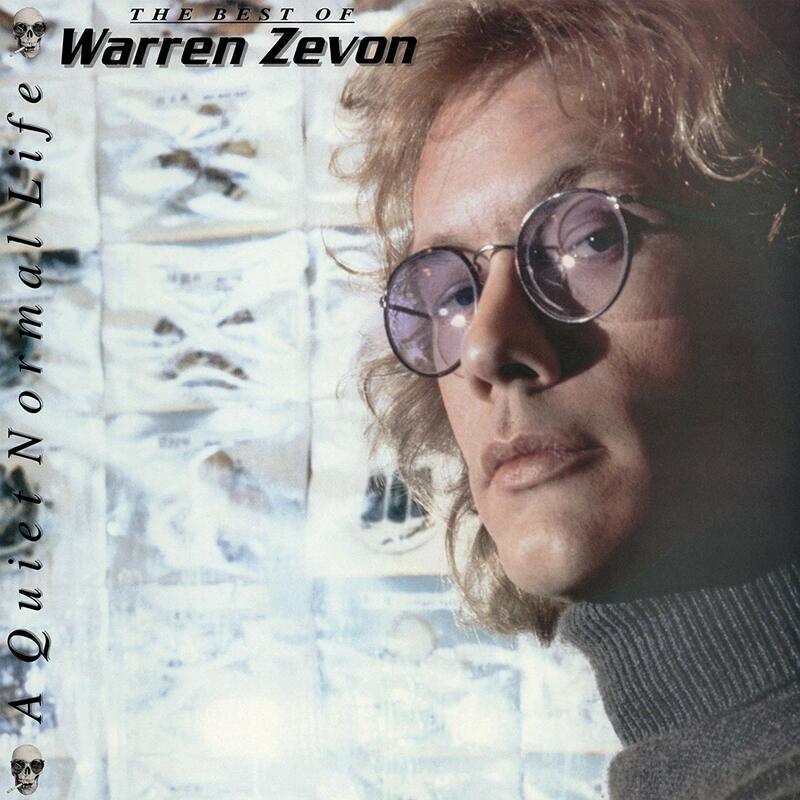 This greatest hits compilation came out before Zevon's 1987 album Sentimental Hygiene, so it's a great summary of what he had to offer in the early albums of his career. It's definitely a great way to get into his work, if you've never heard anything of his before. The songs that appear from his 1982 album The Envoy kind of stick out, as they bear a more '80s style than the rest of the album, but if anything they help to punch the level up a notch when it's much welcome. There's nothing on this album that's not worth listening to.